What would the cell be without the plasma membrane? I mean really – A bunch of organelles floating around everywhere, anything being able to get in or out – that’s just not a pretty picture. In this section, I talk about the structure and function of the plasma membrane, and how important it is for maintaining homeostasis (balance). How in the world did we get to where we are today, in terms of our knowledge of cells? Well go ahead and watch this video, and you’ll see. In it, I talk about the History of the cell theory, starting all the way from the invention of the Microscope by the dutch scientist Anton van Leeuwenhoek. 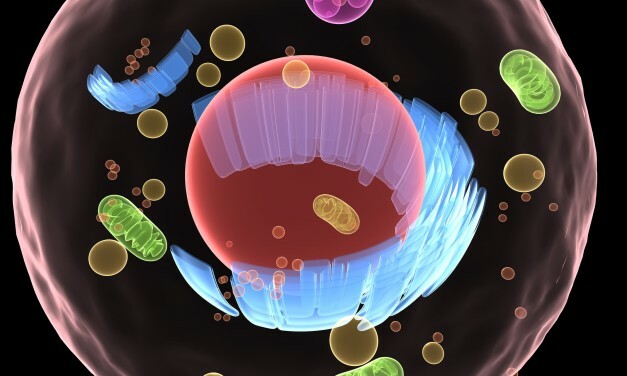 See how knowledge increased from that basic discovery to all the things we know today about the structure and function of the organelles inside the cell. Water! It’s so awesome. Or should I say – Cool? In this section, I talk about water. 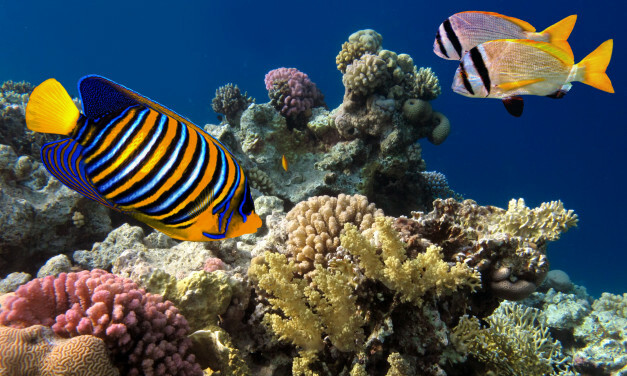 There are some unique properties than make water essential for all living things. I’m not gonna tell you what they are. For that, you will have to watch the video. 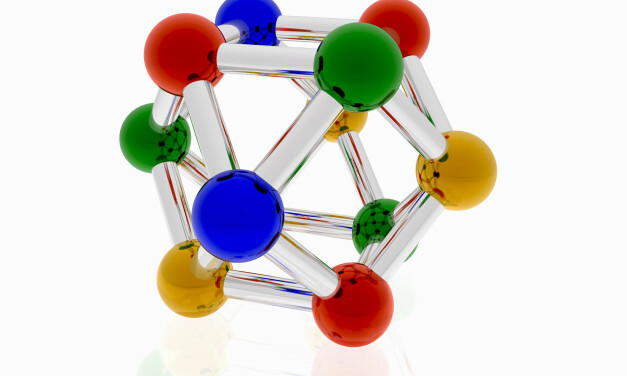 An element is a substance that cannot be broken down into smaller particles. Join me as I take you on a journey through the atom, looking at the protons, neutrons and Electrons. This journey then goes into topics like Chemical Reactions, Covalent and Ionic Bonds and the pH of different substances. By looking at the pH, we are able to determine if a substance is an acid or a base. Walk yourself through the slides of my lecture on “The Chemistry of Life”, where I deal with a basic introduction to chemistry. I start off by talking about elements, and give examples of what elements are. These are the Slides for the lecture on “Biological Diversity and Conservation”, chapter 5 in the book “Biology: The Diversity of Life”. 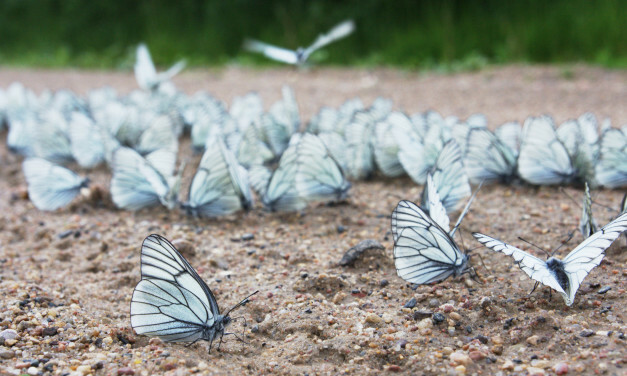 This chapter covers the topic of biodiversity, the threats to biodiversity and the topic of Conservation Biology. These are the slides for my Lecture entitled “A View of the Cell”. This chapter starts with a history of the Cell Theory going all the way back to the invention of the Microscope to the discovery that All plants and Animals contain cells. It then goes into the types of cells, the organelles and their functions. These are the slides for the Topic Population Biology. A population is a group of organisms that are of the same species that are living together in the same place at the same time. Understanding how these organisms interact and grow is essential to our understanding of ecology. This video is from Chapter 4 in the Book “Biology: The Dynamics of Life”. It talks about population growth as it relates to Human Populations. 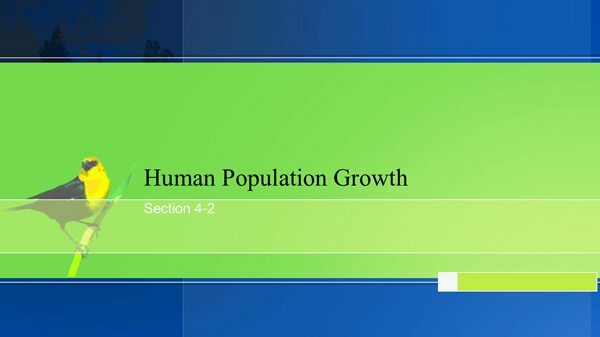 It’s a basic introduction to the field of demographics (human population growth), and shows the 3 factors that demographers are concerned with: Growth Rate, Age Structure and Geographic distribution. Growth Rate is determined by Birth and Death rate. Age structure has to do with the proportions of a population at the different age levels, and geographic distribution deals with the topics of immigration and emigration.